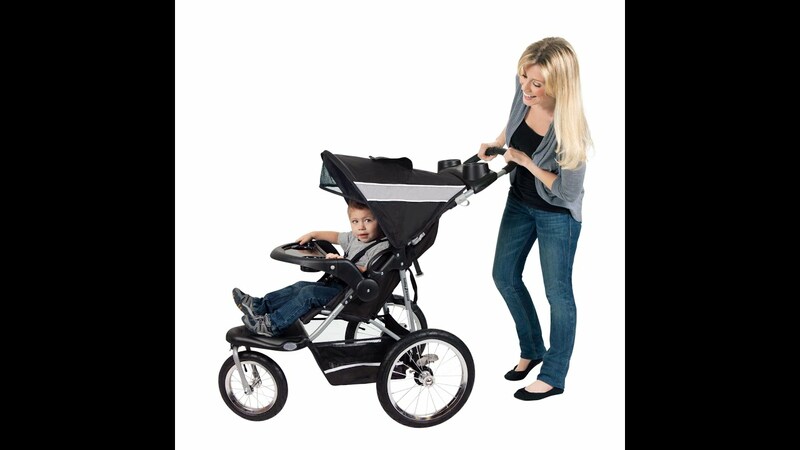 Are you a busy mom or parent with a vigor to keep fit without leaving your child behind? 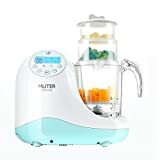 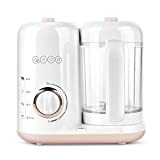 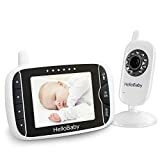 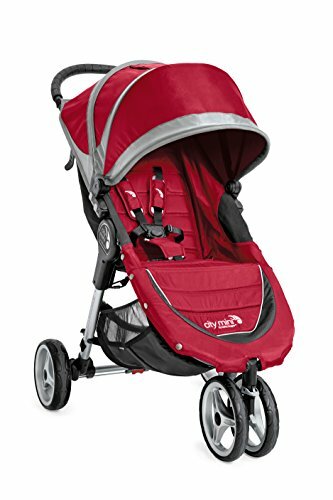 You will find this guide to the Best Jogging Strollers resourceful and helpful in finding the perfect workout stroller for you. 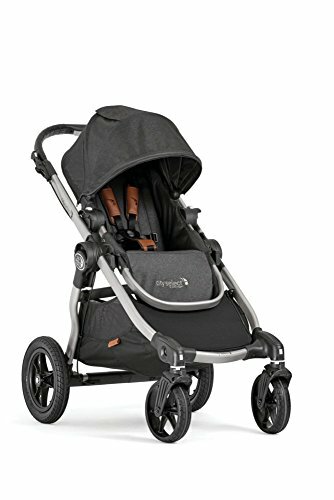 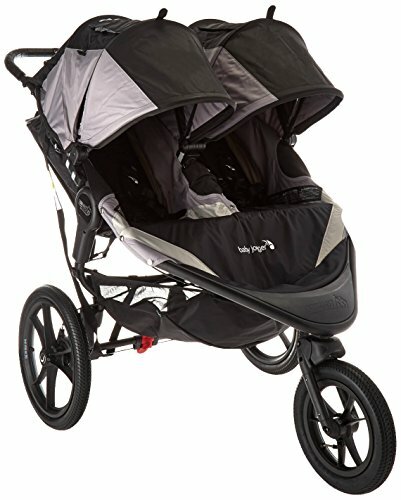 One of the best things introduced for parents who have always been fitness enthusiasts and perform outdoor activities for their health is a jogging stroller, and it is not just for you, but also for your baby to enjoy some fresh air outside and adapt to an environment that lies outside the walls of a house. Jogging Strollers have got its name because they are not like basic strollers where you can take a baby just for a walk, there is so much more to it even if used over surfaces or roads that are uneven. 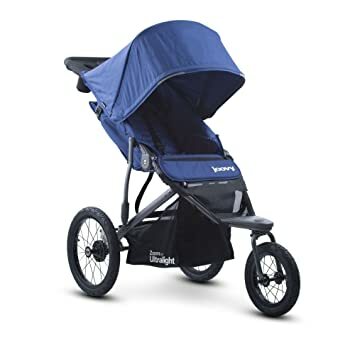 A jogging stroller is a three-wheeled stroller that has been ideally designed for parents so that their babies can be their companion through the jogging paths or even rocky terrains. -The weight of the stroller as a whole should be taken in note of whether it can be handled by you alone or not. 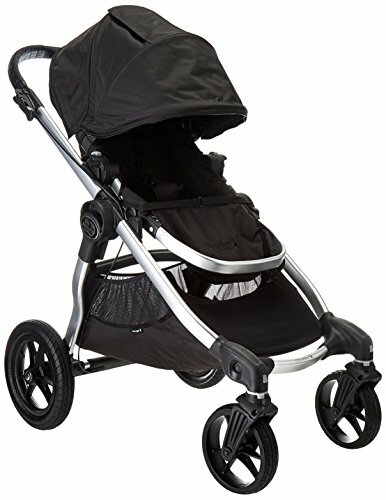 -The prescribed limit of a child’s weight a stroller can hold is given in pounds, so make sure you check that. 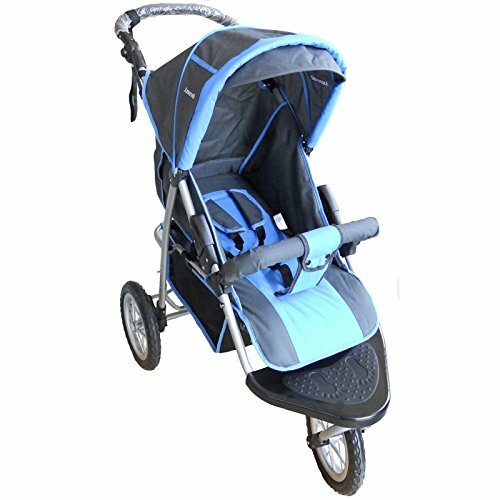 -Check what kind of brake the stroller has, whether it is one touch or linked rear brakes to a paddle. 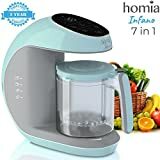 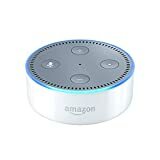 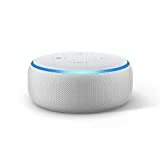 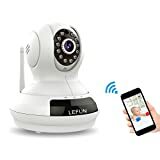 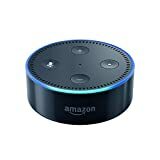 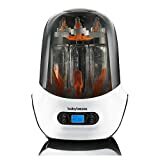 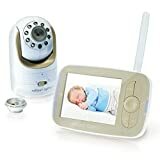 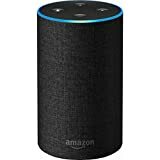 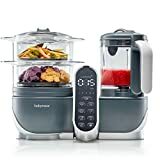 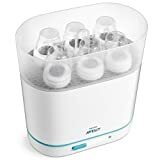 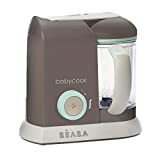 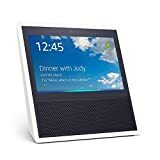 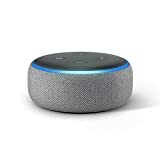 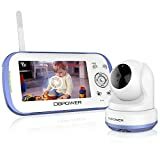 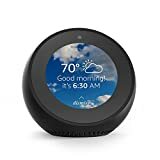 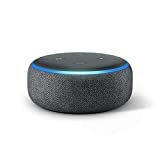 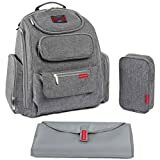 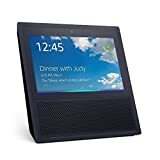 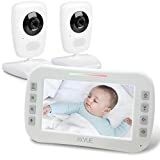 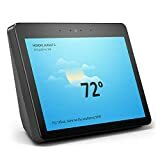 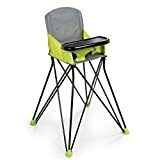 -There is a tray for both parents to keep valuable items like mobile phone, keys and a tray for the child where he can rest his hands or you can keep his or her favorite toys on it to keep them engaged. 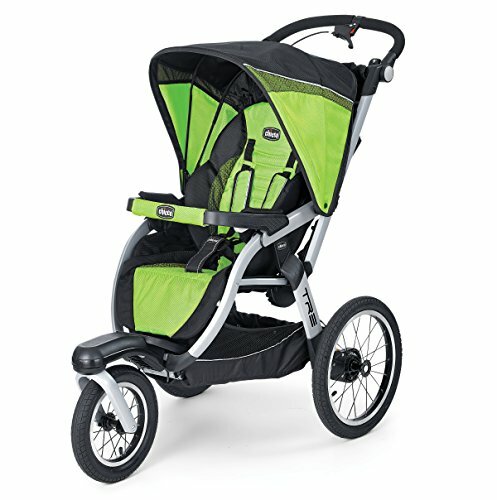 -A stroller also comes with pockets to store a water bottle or a milk bottle. 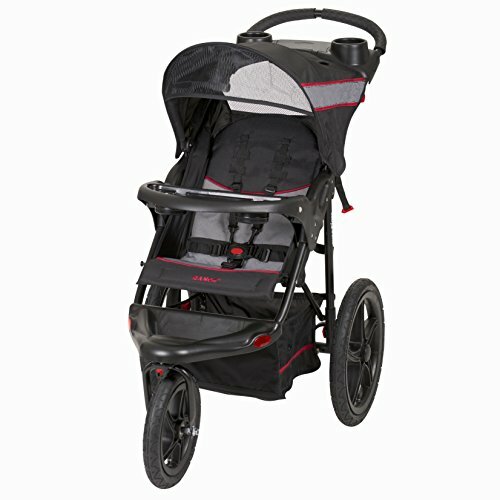 -There is an adjustable handle for your convenience and some strollers are foldable, easy to store at home. 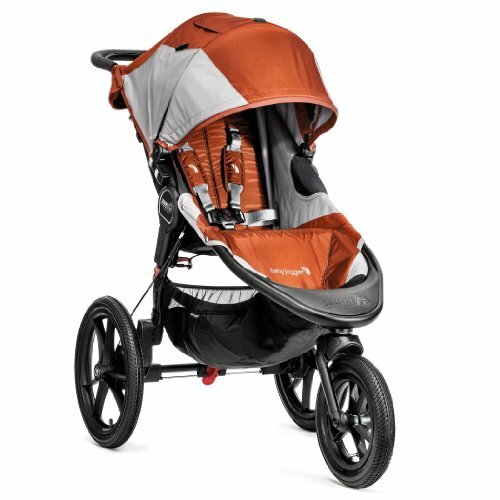 A baby stroller that provides enough safety to a child whose parent can walk, jog and run without worrying about obstacles as this stroller can overcome them all. -The tires of this stroller are air-filled so can easily overcome all types of bumps. 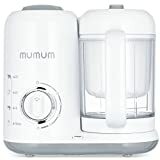 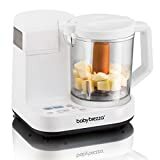 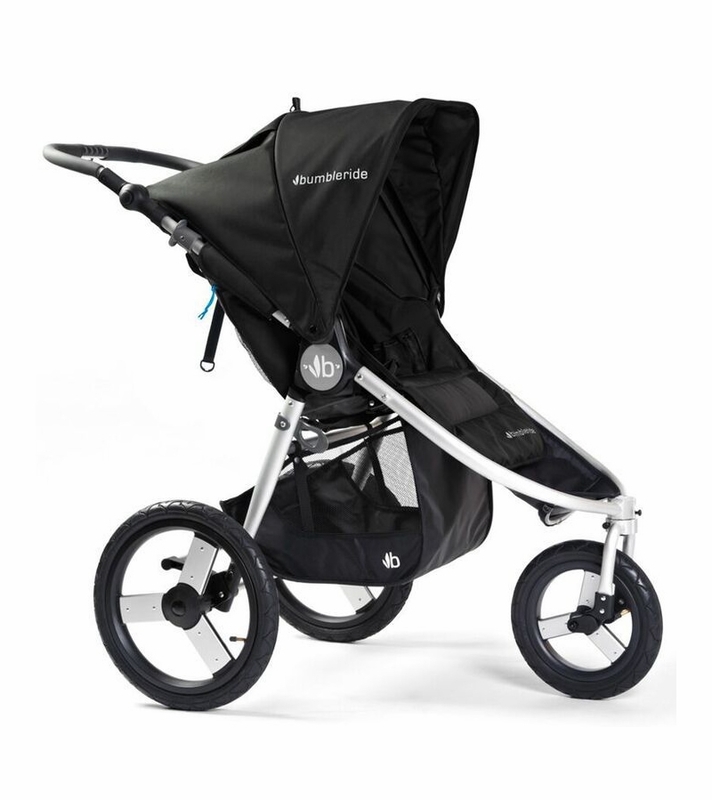 -It has a very lightweight which is just 24 pounds, making it handle-able by parents. 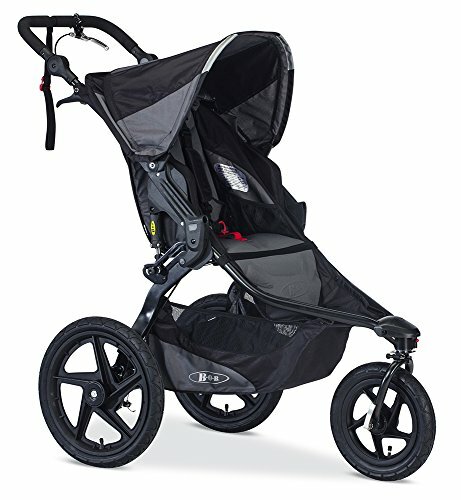 -Even if you are running, the strong suspension keeps your baby intact, ensuring a smooth ride for him or her. 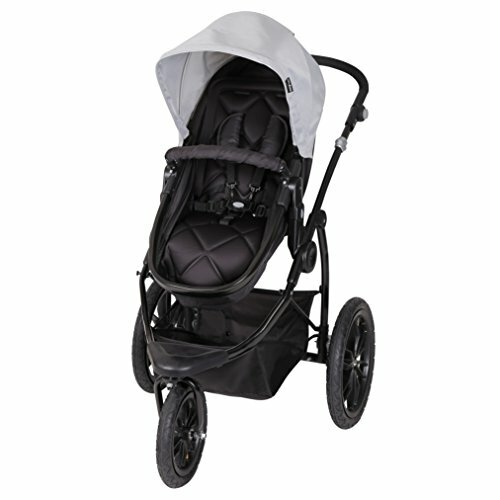 -Above all this stroller is environment-friendly as it has been made by eco materials. 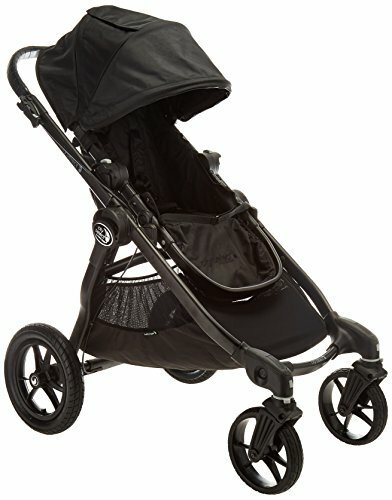 -This stroller is very expensive making it unaffordable for most of the parents. 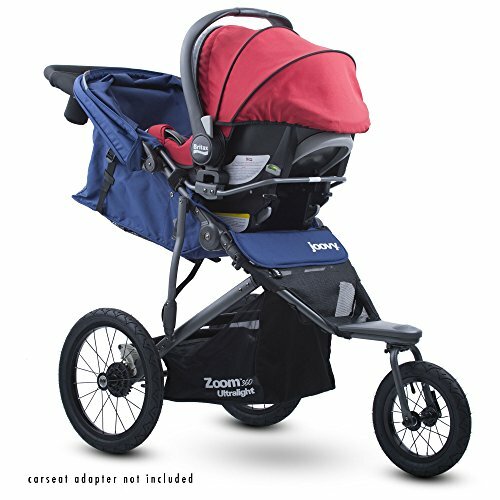 -This stroller has not been designed for transportation. 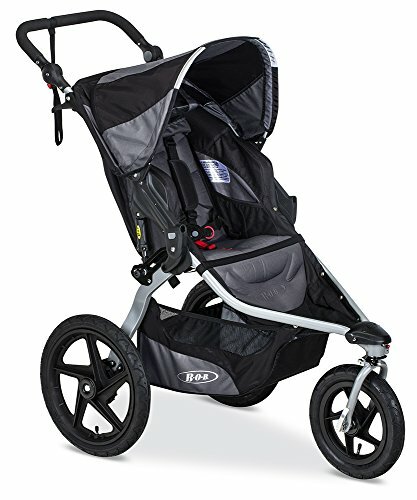 For all those serious runners who are very much keen about fitness, this one is for you. 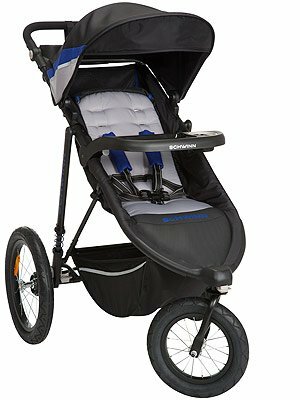 -This stroller comes in nine different variations even suitable for runners who are tall in structure. 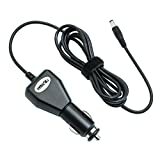 -It can be transported easily for a day out at restaurants or cafes. 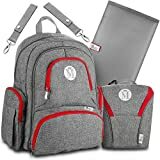 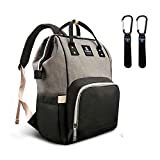 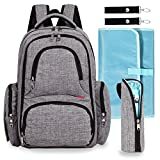 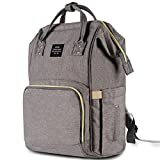 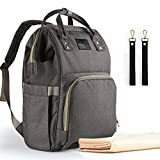 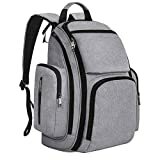 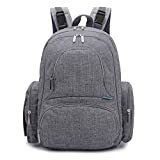 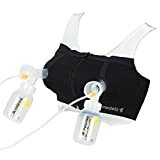 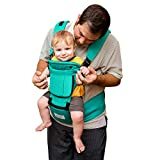 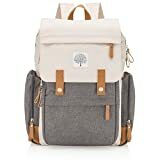 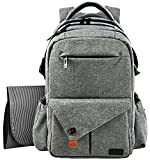 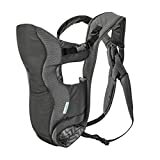 -It is also compatible for usage as car seats for a travel day. 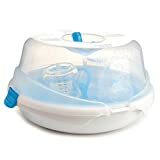 -It is fold-able and can be stored and cleaned very easily. 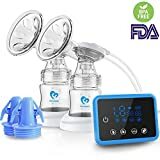 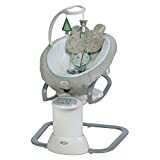 -It is not much adjustable in many areas adding discomfort to a baby. 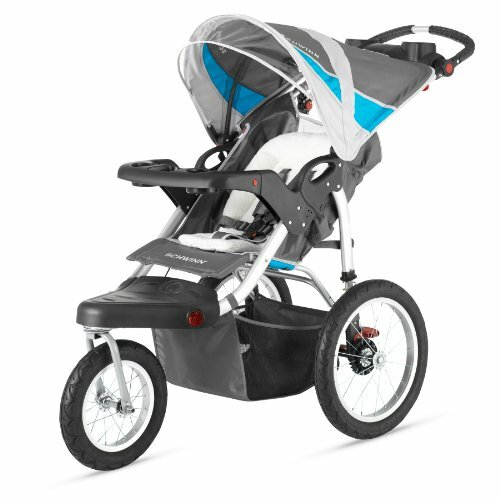 -The tires are not that much pump, a hindrance to smooth rides. 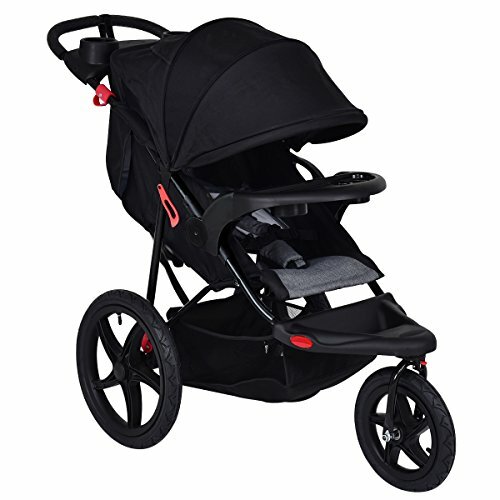 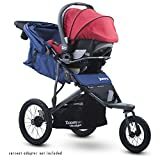 One of the best jogging strollers on our list and indeed one of the bestselling strollers has been this one which is easy to carry around by joggers without any tension or worry. 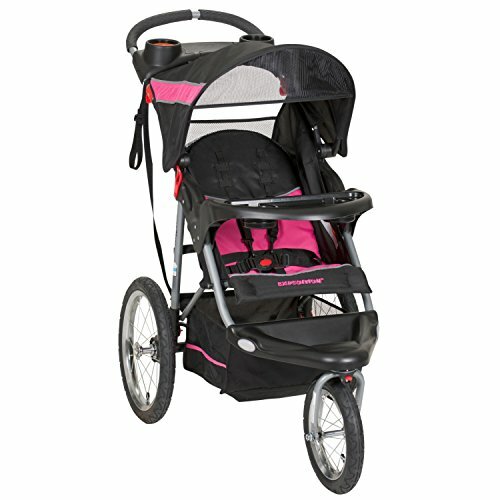 A Jogging stroller parents can rely on for their requirements, be it any. 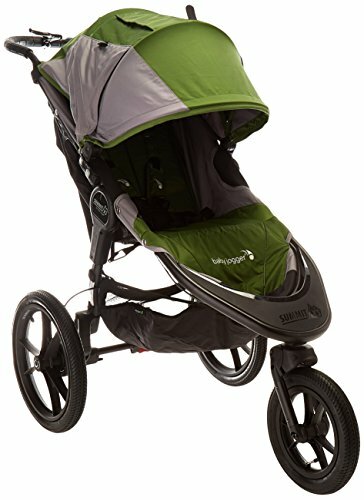 -This stroller has three wheels which are air-filled providing enough room for a jogger to run without any disturbance on the baby’s ride. 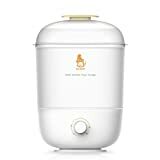 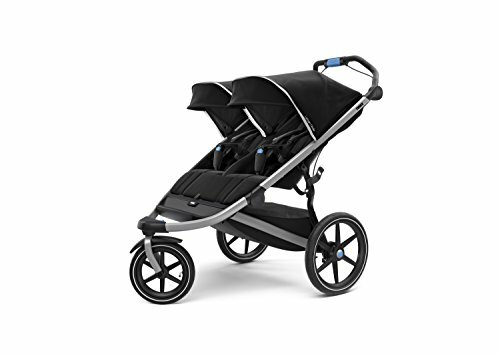 -The stroller has a large basket which can be used by parents to store vegetables or grocery items they have bought while their way back home. 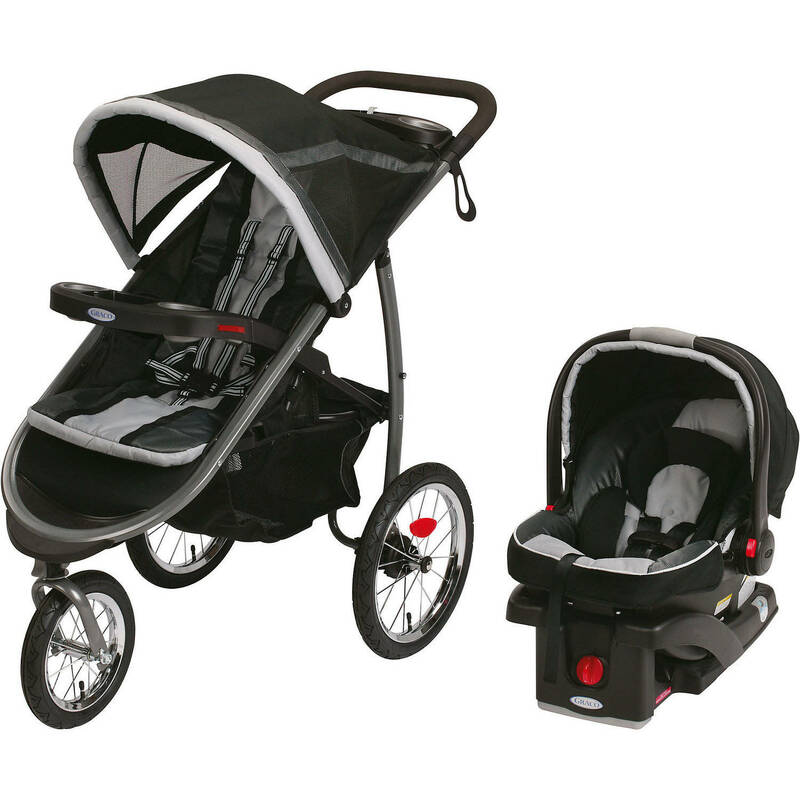 -It is a very lightweight stroller that allows easy movement of the stroller by the parents. 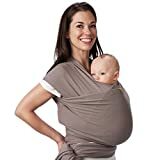 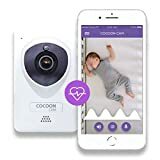 -The only con of this product as of now has been the material that is cheap plastic material, not good for a baby skin. 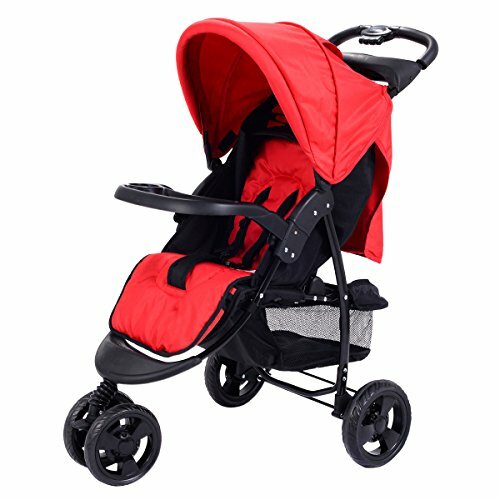 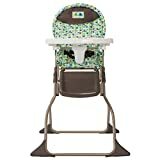 Offering everything that one certainly looks for in a baby stroller, and a stroller that comes in so many attractive colors and designs. 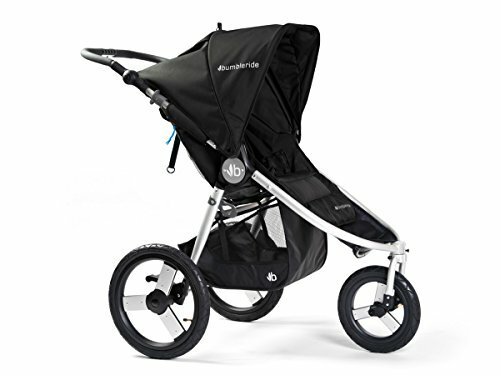 -A very lightweight stroller that is compatible as well as compact. 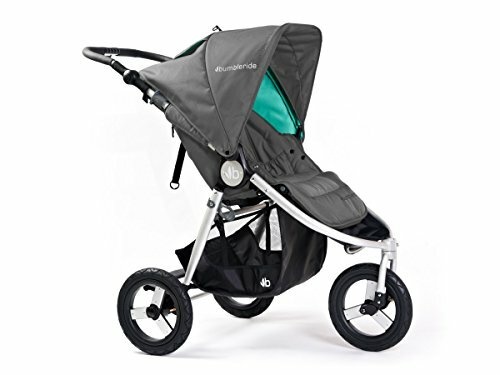 -This stroller can be folded very easily without any difficulty, just one step fold. 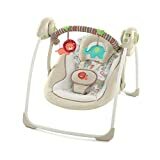 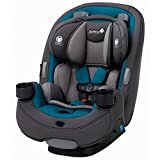 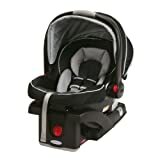 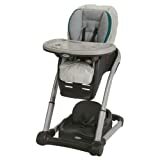 -The seat is very much comfortable as it can be reclined to several positions, good for babies. 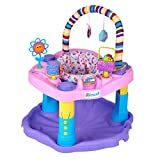 -A perfect take for parents who are stylish as it has been made as per ultramodern views and likes. 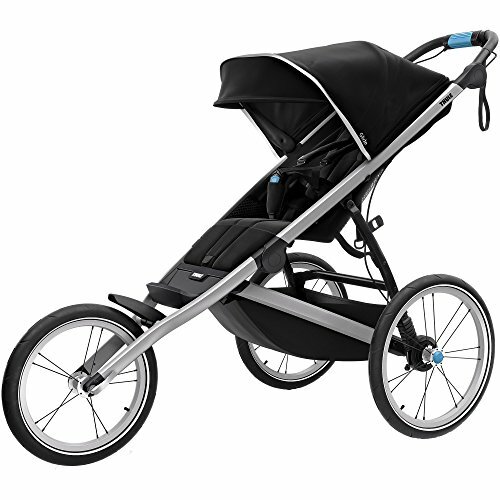 -As this stroller is sleek, the basket is very small for things to fit in. 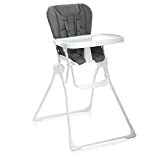 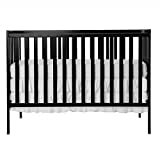 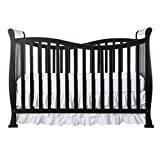 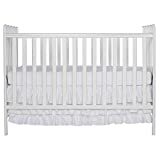 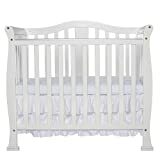 -It is only good for infants as there is hardly any firm support at the sides. 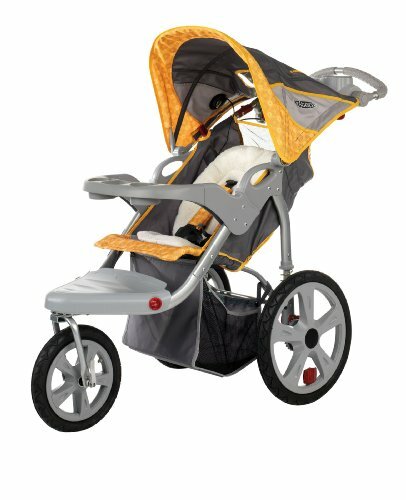 A stroller that is available at a very affordable price, offering a high range of features and service is a must take for parents. 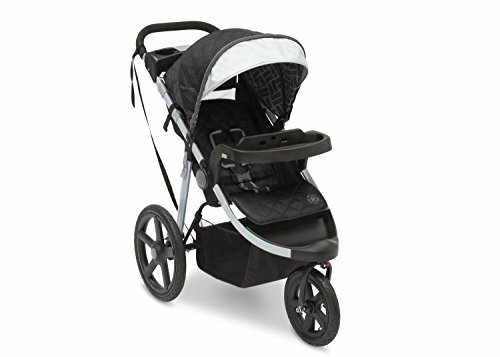 -This baby stroller has adjustable wheels which can be put on lock for better maneuverability and ease in controlling. 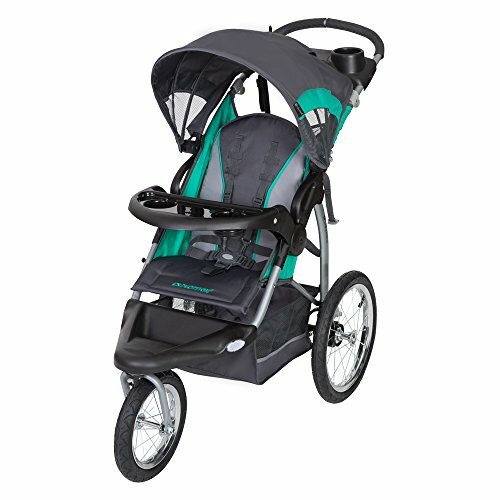 -It is very safe as this stroller has a metal body and has 5 point harness system installed. 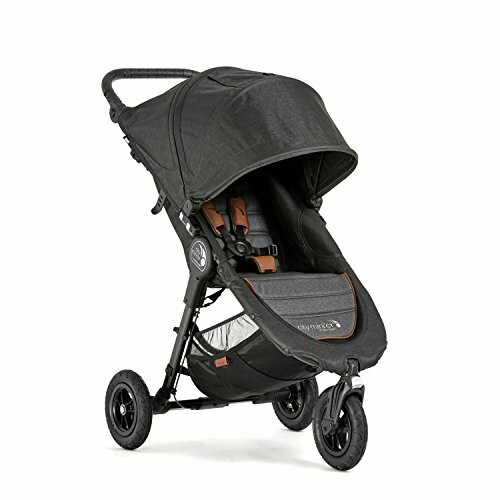 -To protect or to shower your child from sunshine is completely your choice as this stroller has an adjustable canopy. 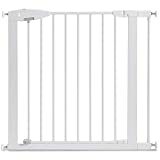 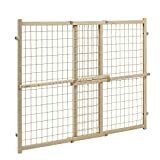 -It saves a lot of space since it can be easily folded into one sleek frame. 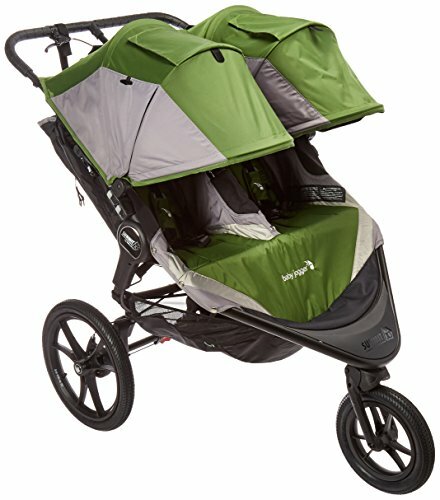 -This stroller is a bit small for a big kid to adjust inside. 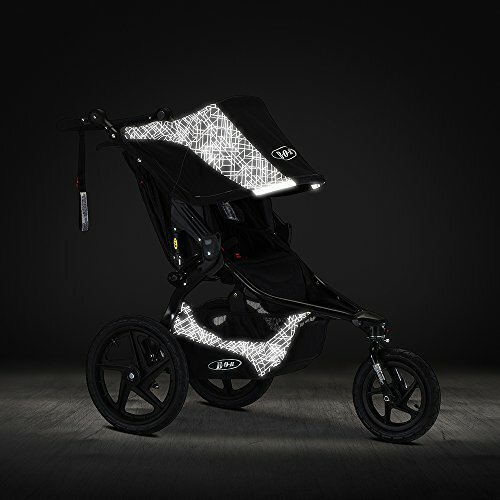 -This stroller is not available in plenty of designs, just limited to one color and design. 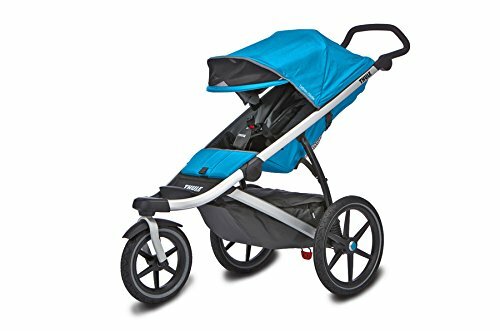 A jogging stroller that is best for infants, featuring eco-friendly materials being used for the environment and is very much affordable. 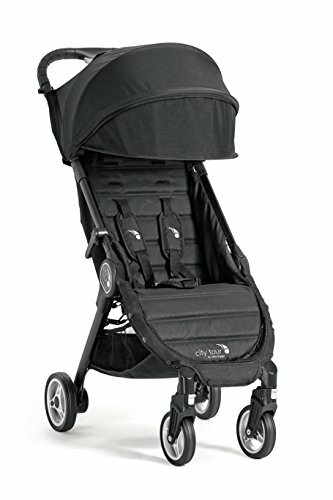 -A stroller whose seat can be easily converted into infant mode from the footrest mode. 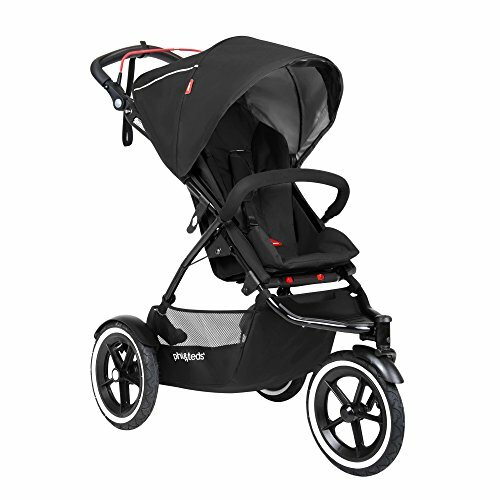 -It is a lightweight stroller which has an auto-lock feature. 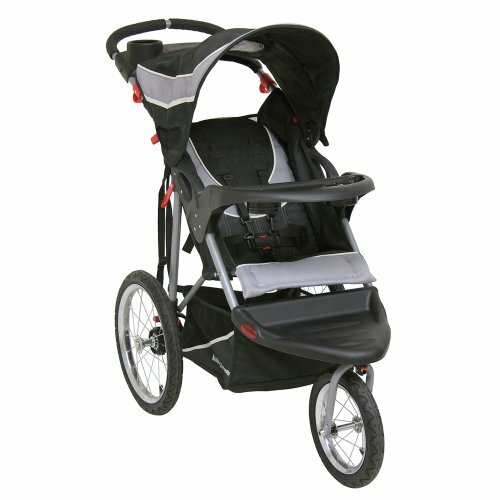 -The jogging stroller can be folded and then unfolded in just one step. 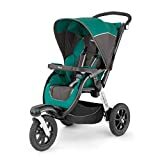 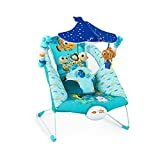 -The best thing about this baby stroller is its 3 years long warranty and a customer service that will last as long as your jogging stroller lasts. 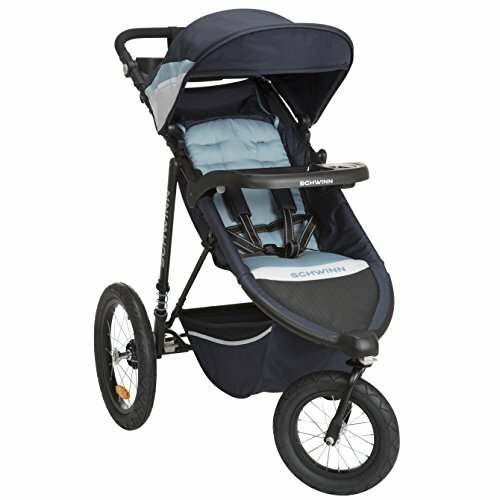 -It is hard to assemble or install this stroller for the first time. 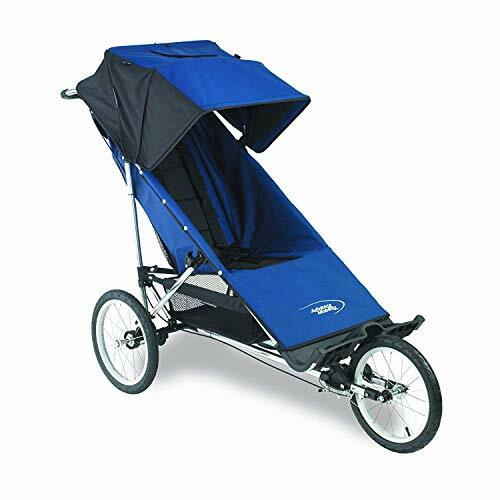 -It is very bulky and the canopy is too short to adjust or save from any ultra-violet rays. 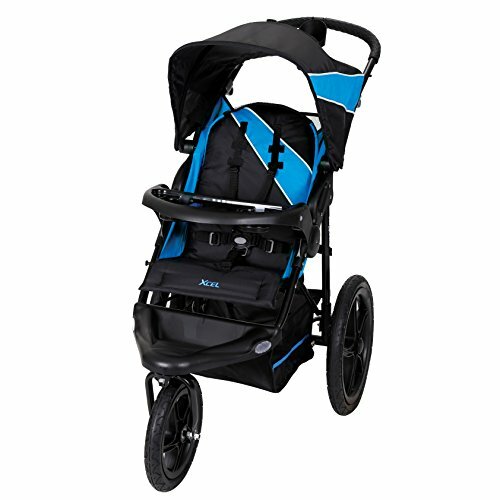 A stroller that has a 12” front and a 16” rear and a sporty fabric that is durable as well as washable. 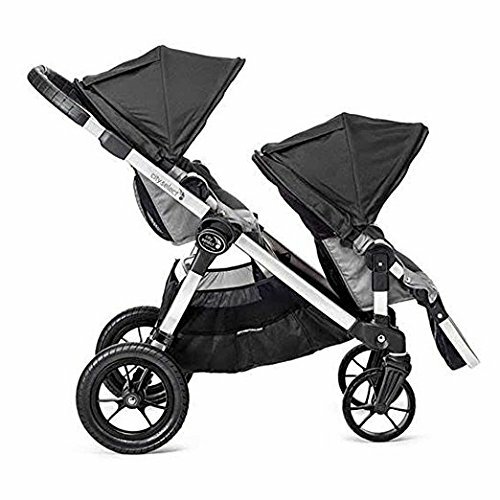 -A foldable stroller which has three modes such as self-standing, flat and compact fold to the rescue. -A suspension that allows a parent to switch on from running through bumps to walking on even paths. 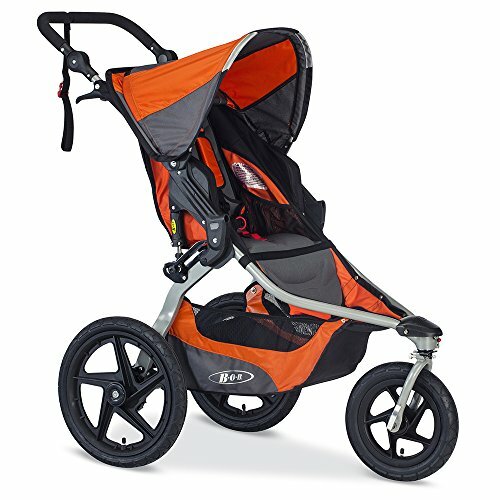 -The wheels are not much reliable because they are squeaking and can even collapse as it doesn’t have required amount of firmness. This is a jogging stroller any parent can effortlessly take for walks or jogs to any surface, as this stroller won’t back out from providing a great ride to the baby. 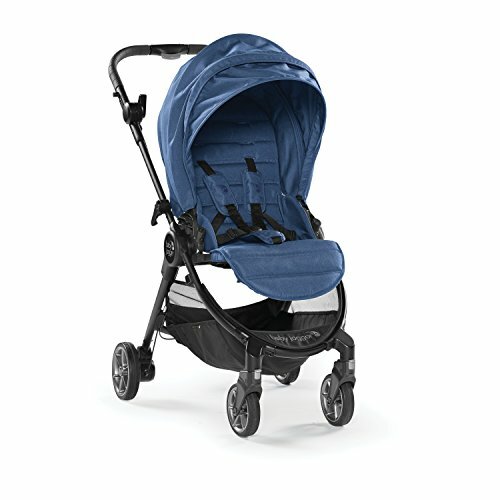 -The seat padding of this stroller is very much soft for a baby to feel comfortable in. 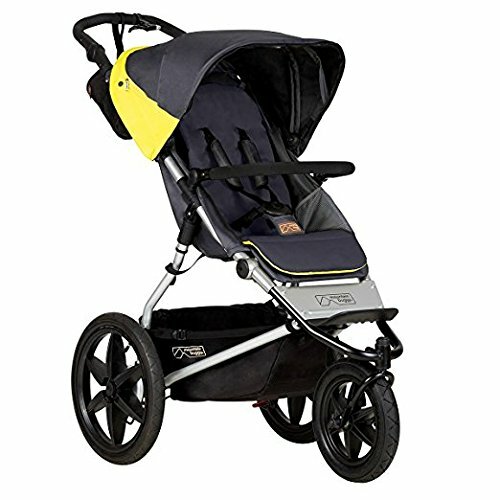 -It has a 5 point harness system ensuring complete safety of babies as well as big kids. 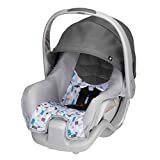 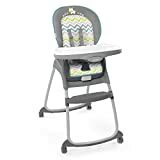 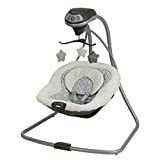 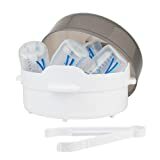 -This stroller has two cup holders along with a convenient basket that has no storage space issue. 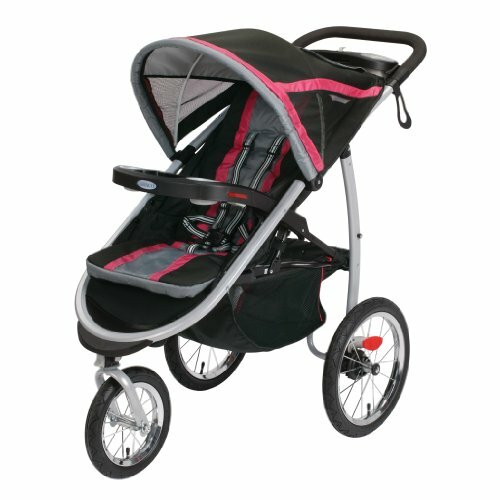 -This stroller is very heavy in weight so it is not too handy for a parent. 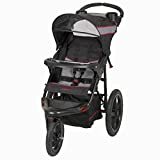 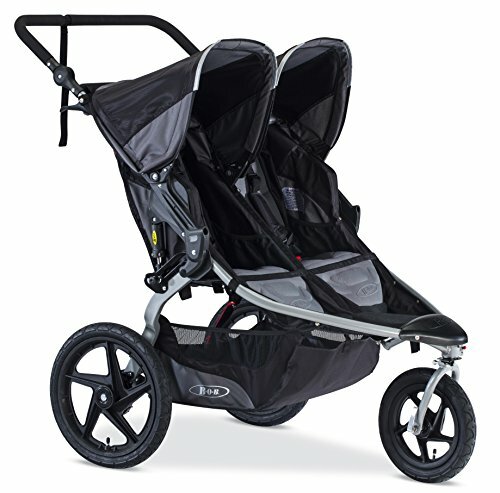 -The tires are not very much reliable so you cannot take this stroller if you are a speed runner. 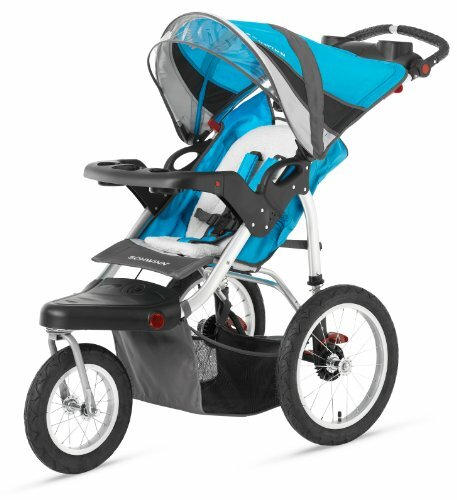 A stroller that provides support to kids weighing 70lbs. 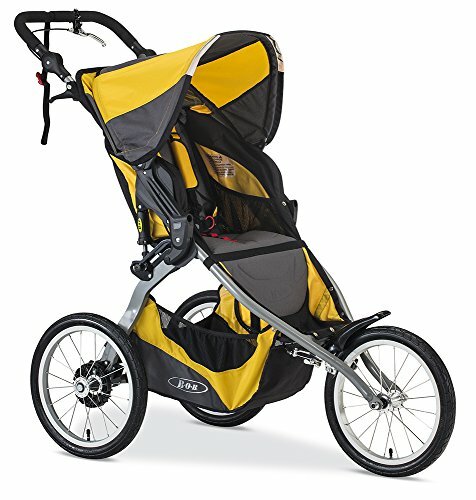 It is available in so many fancy colors adding a style note while you are out for jogging. -This jogging stroller has an aluminum frame that makes it super stylish to glance at. 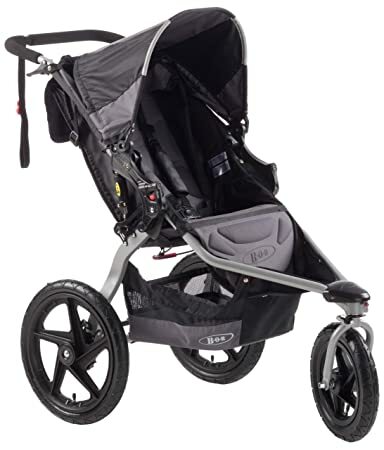 -This stroller has a suspension that is well adapted to shock situations. 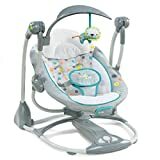 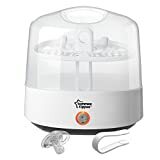 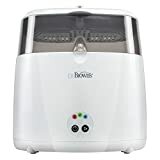 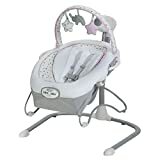 -It is very easy to wash this stroller as all you need to do it wipe it off with some soap water. 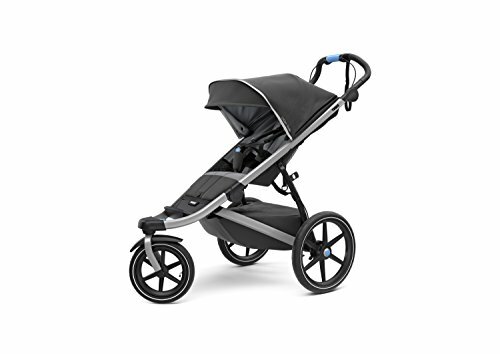 -It has a tire pump, compact fold and is adaptable to car seats. 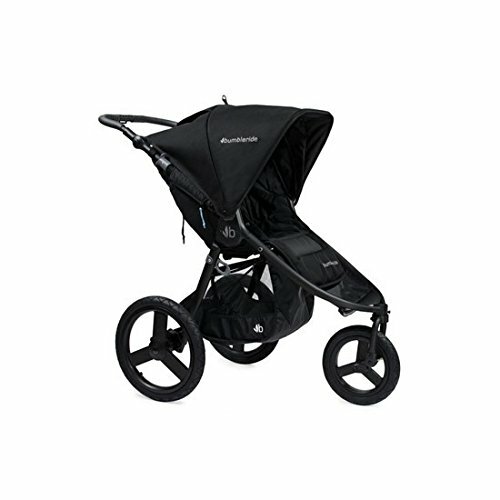 -As it is very heavy, it gets difficult to fold this stroller. 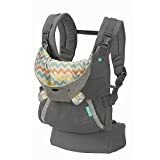 -The straps do not have any padding and can be harsh for a baby skin. 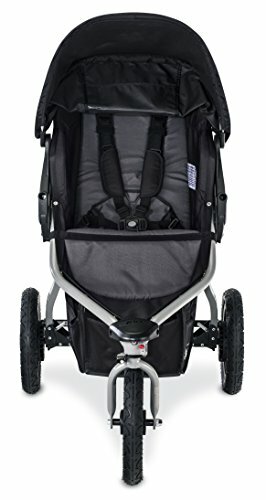 This stroller that has been tested through safety standards and is very compatible as it can be folded to fit the backseat of a car. 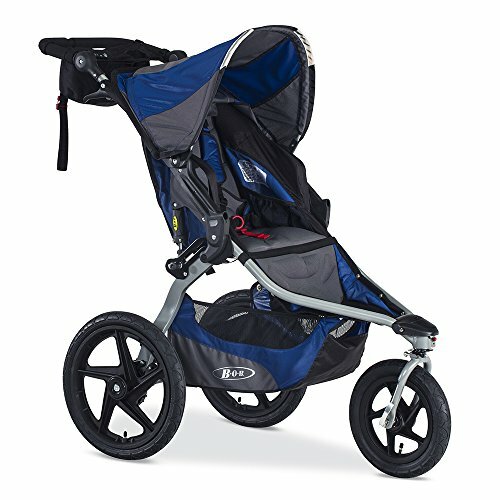 -Swiveling front wheel that allows walking at ease and a lock that can be used while running. 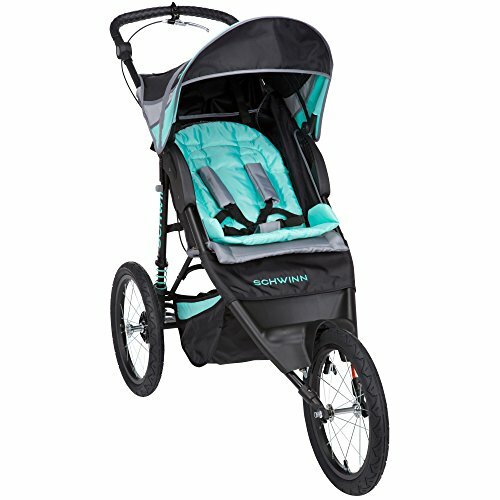 -It has an adjustable suspension ensuring smooth rides and safety in a situation of shock. 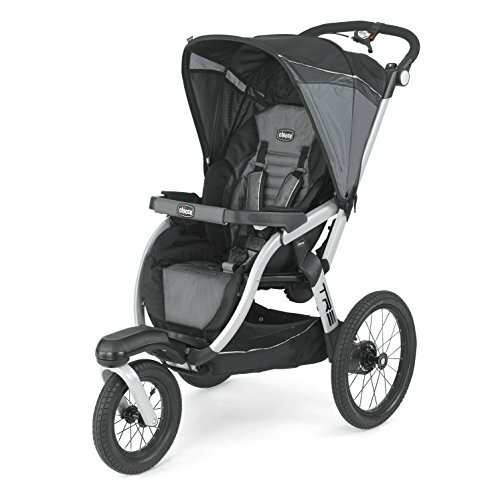 -The seat of this stroller is very short, only good for infants and not for big kids. 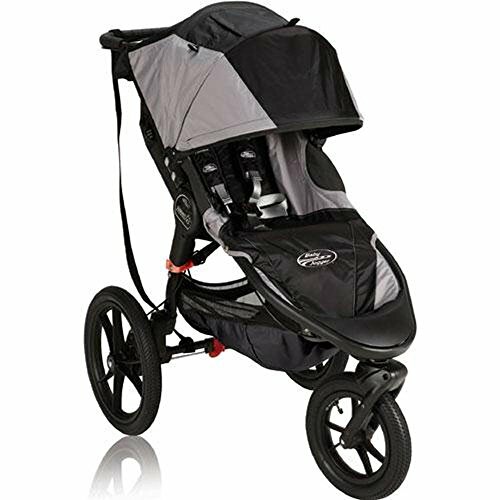 Jogging Strollers should be purchased keeping in mind the stability it will provide and always opt for the best, as your child is your first priority. 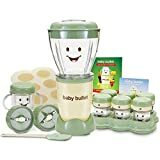 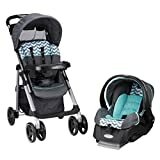 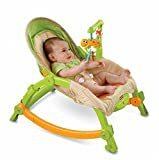 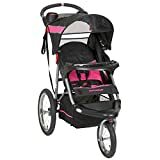 So if you are an active mother or parent who is interested in enjoying an outside jog with your baby, you need to be looking at this list our recommended top 10 Best Jogging Strollers so you an enjoy a fitness day working out with your baby.